What is your favorite fictional species from anything? 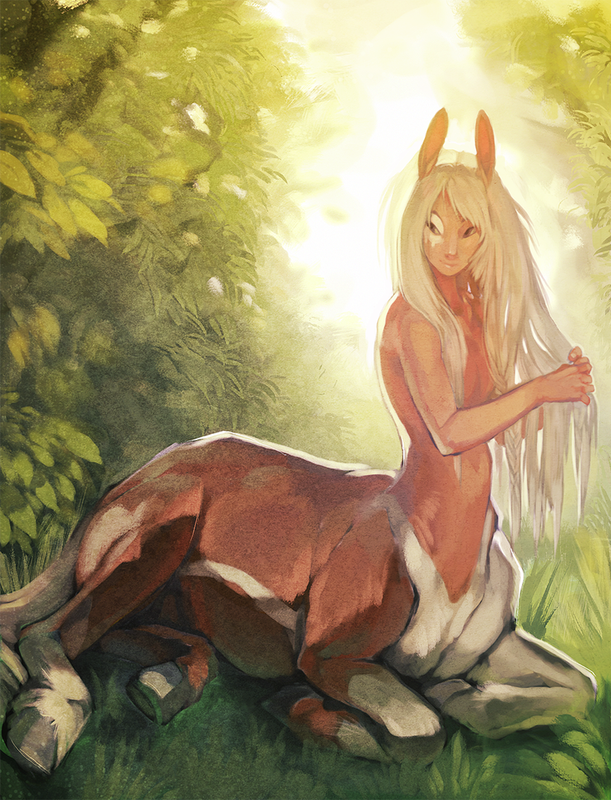 My favorite concept is the Centaur. Do members think we will recreate these imaginative concepts that exist today will come into fruition with genetic engineering or some other form of creation in the future? I would not want to create a conscience due to ethical problems, just experience a new body type for a while. Perhaps it could all be done virtually to put a limit potential problems. Virtual reality would probably advance enough to where you could not tell the difference between real world and simulated. "WE ARE THE BORG. YOU WILL LOWER YOUR SHIELDS AND SURRENDER YOUR SHIPS. YOUR BIOLOGICAL AND TECHNOLOGICAL DISTINCTIVENESS WILL BE ADDED TO OUR OWN. RESISTANCE IS FUTILE." I definitely think that this will be a possibility but not in the near future it will take a couple hundred years before ppl are comfortable with the idea. People are debating over abortion and test tube babies now so its gonna take a while before they accept cloning whole bodies. My favourite was whatever Bugenhagen was in final fantasy 7. As far as I could tell the top half of his body was human and the bottom half was a flying green ball and he lived for like a thousand years or something? And apparently his grandchildren were cats, but i'm not sure that's related to what he is or what his wife was.